NEVER BEFORE HAVE WE OFFERED A PRICE THIS LOW! THE "G" IN "GTX" IS FOR GORE-TEX - THE MORE BREATHABLE WATERPROOF MEMBRANE! The NEW GENERATION Austrian design and upgrades come as a great value. Not surprising, the Zanier family continues to enhance its Heat.GTX Glove so we may enjoy life and all that we do to the fullest. 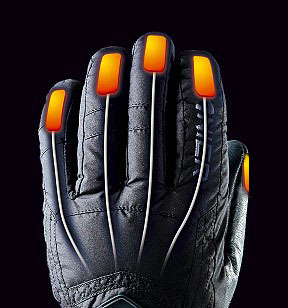 The Zanier Heated Glove is the World's First Ski Glove with Adjustable Processor-Controlled Heating. The ZANIER Heat Technology is based on advanced textile heating elements and a unique control system. The robust Lithium Ion batteries that weigh just 60g provide heat at 3 different levels for up to 10 hours. They are invisibly concealed in the collar of the glove and you can hardly feel them. The glove's heating is easy to operate with a single switch on the upper section of the hand. The flame-shaped LED lamp displays the selected level of heat (yellow, orange, red). The supplied charging unit charges the batteries up again overnight. The glove heating unit is robust and resistant to hard impacts. The heated gloves can also be used without heating. Top materials are only used: finest goats' leather; 4-way-stretch for comfort; soft, light-weight and warm ZA-loft insulation; Gore-Tex® membrane for dry hands; Leash.
" CLICK TO SEE -->> ZANIER HEATED GLOVE REVIEW! " Insulation is extremely soft, warm and light insuring optimal climate in your gloves and wonderfully comfortable. We won't be under sold. Price Match Guarantee below. "GRASP THE EXPERIENCE! The love of winter sports is a passion we share with our customers. That's why we produce gloves that guarantee fun -- with lots of style and technology, top-quality materials and high processing standards. We have been highly committed to our products and their functionality since 1969. Enjoy your outdoor-experience -- in all weather!" Zanier puts on the Heat! The heated glove Heat.GTX is now much lighter and heats better and longer than ever before: The gloves will now provide heat for up to 10 hours. The top-quality lithium-ion rechargeable batteries are a mere 60 grams and hidden away in the gloves where you will barely feel them. “Impulse Control” stimulates blood circulation to the fingertips. The buttons on the back of the Heat.GTX glove are used to select one of 3 different heat settings. The current setting is shown by a lit LED. The rechargeable batteries offer high performance even under extreme temperatures, are powerful, waterproof and shock-resistant. The charging unit provided recharges the battery in ~7 hours. Gore-Tex® ensures maximum breathability so your hands stay nice and dry. For over 36 years Zanier has produced the finest winter gloves. The heated glove was first launched in 1999 and several technological advances have been incorporated . 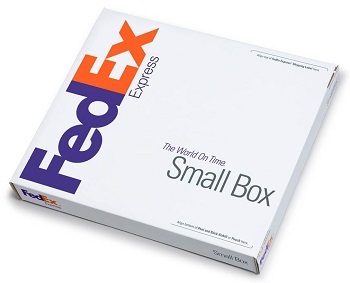 WHAT'S IN THE FEDEX BOX? Zanier European designed electrically heated gloves provide constant heat and warmth where you need it most, at the tips of your fingers and thumbs through 10 heating elements. If you suffer from Raynaud's Syndrome, consider that the Zanier heated gloves have and continue to provide relief to many. Each year receive praise and thanks from those that suffer from Raynaud's after purchasing the gloves. Whether you suffer from Raynaud's or not, your favorite outdoor activity or sport can get the better of your hands no matter the glove, until now! * The heated gloves are designed to help prevent hands, fingers and thumbs from getting cold thus the increased comfort level permits activity that would not otherwise be possible. Improvement in the quality of life is a great thing! The gloves are not a toaster nor designed so that you actually feel heat although most people do if turned up too high. If you do feel heat or warmth, the setting is too high since it would be above body temperature or around 100 or more degrees and that is not desired, nor the goal, and not necessary any more than heating your house to 100 degrees! Most use the number 2 setting with an occasional burst of heat from number 3 should additional heat be needed. Men's & Women's gloves have the same design. Size is the only difference. Some men order women's sizes and some women order men's sizes. * Paid via "Buy Now" Button above. Gloves run true to size, certainly not on the large side. If between 2 sizes, choose the larger one. 1) Place your hand over a ruler palm down. Do not make a fist. 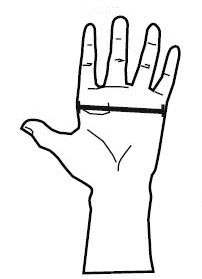 2) Measure from outside to outside across the 'major' knuckles where the fingers attach to your palm and form the web between the fingers. Have your fingers closed and do NOT include the thumb. 3) If between two sizes, are heavy and or have long fingers, choose the next larger size. 4) If you are very slender and have short fingers, choose the smaller size if you fall between two sizes. 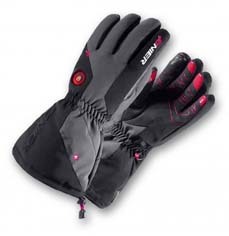 We welcome offers made by other retailers on current model Zanier Heat.GTX - Heated Gloves. As a leading dealer, Precision Tandems, Inc. is committed to offering our customers unparalleled service and the best prices for Zanier products. Should you find an online store or current hard copy catalog lower price, including the shipping quote, you may be eligible for a price match. 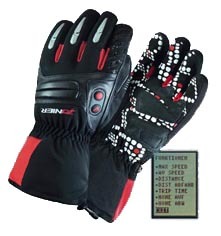 Our Low Price Guarantee applies to brand new current model year Zanier Heat.GTX - Heated Gloves. It does not apply to our competitors offering previous year discontinued items, opened display units, demo units, damaged units, returned units, out of stock units, closeout units, or used units. In other words it must be an apples-to-apples comparison. The competitor must be an authorized retailer advertising the identical product in a verifiable online store or current hard copy catalog and not simply an email quote. Identical item including size must be in-stock and priced accurately at the time the price match is submitted. All price matches must be submitted prior to order placement. To request a price match, call us: Click for Phone Number Email us at [ Zanier Price Match ] with links or other verifiable info showing the advertised price. Battery heated gloves purchased from Precision Tandems are guaranteed to be free from defects in materials and workmanship for a period of 6 months from the original date of purchase. Should your battery powered heated gloves fail to operate during 'normal use' within the covered period, Precision Tandems will repair or replace the defective glove(s) at its discretion. ‘Normal Usage’ means when correctly used, maintained and protected from deliberate or accidental catastrophic damage. All associated shipping, handling, and insurance costs are borne by the customer, both to and from Precision Tandems. Your product information will be maintained on file, including the original purchase date and other details that may apply. This Warranty covers your heated gloves used in normal operation in all normal circumstances. It does not cover malicious or catastrophic damage due to conditions beyond our control, such as damage due to mishandling of wires, improper cleaning; improper electrical supply or power surge, theft, abuse, misuse, vandalism, fire, or natural disaster such as hurricane or flood. If your warranted product is found to have failed due to any of these excluded conditions, we will notify you of the cost to repair or replace the glove(s). ZANIER HEATED GLOVES LOW AS $279 & FREE SHIPPING! 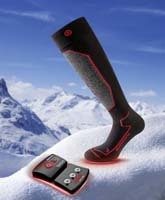 HEAT.GTX, used in winter for sports involving, Ski, snowboard, snowmobile, and cycling to warm hands and add heat. 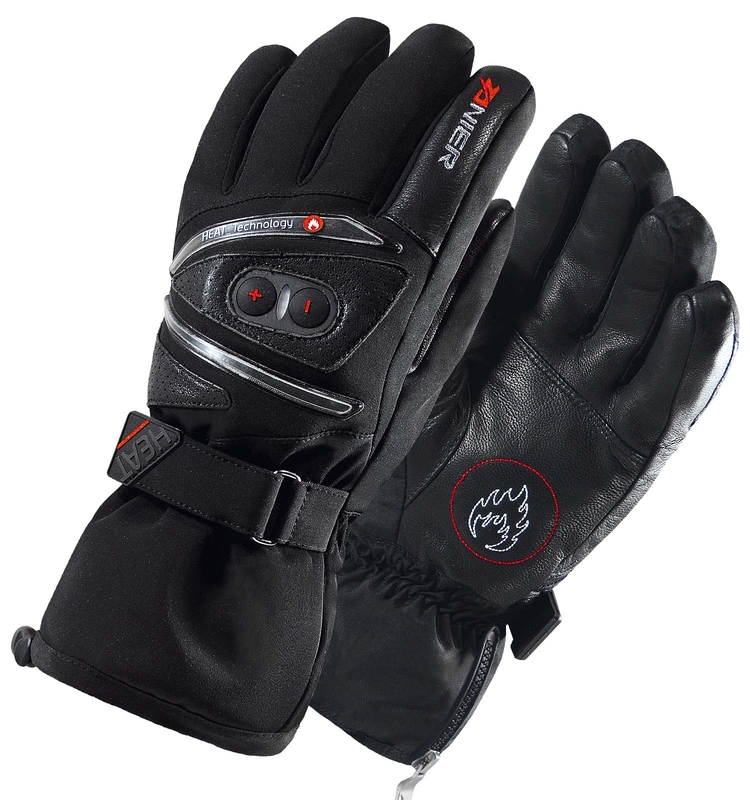 We offer electric gloves, electric mittens, electric shoes for winter sports. They are heated gloves, heated mittens, to prevent cold fingers, and help with Raynaud's, and poor circulation or bad circulation. Poor circulation and cold temperatures cause cold fingers, cold hands, frozen fingers, and frost bite. These are high quality ski gloves, ski-gloves, ski gloves, snowboard gloves, snow board gloves, snowboard gloves often used in snow. Zanier heated gloves make for a warm winter, warmer winters, and a more comfortable winter.